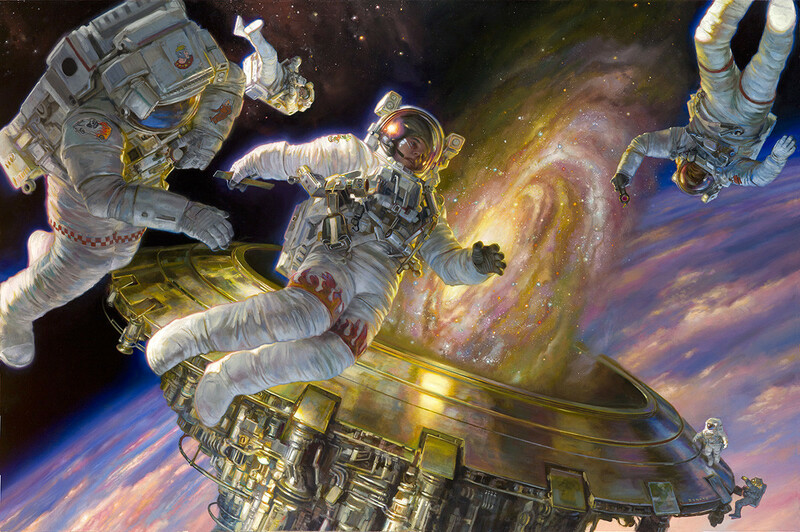 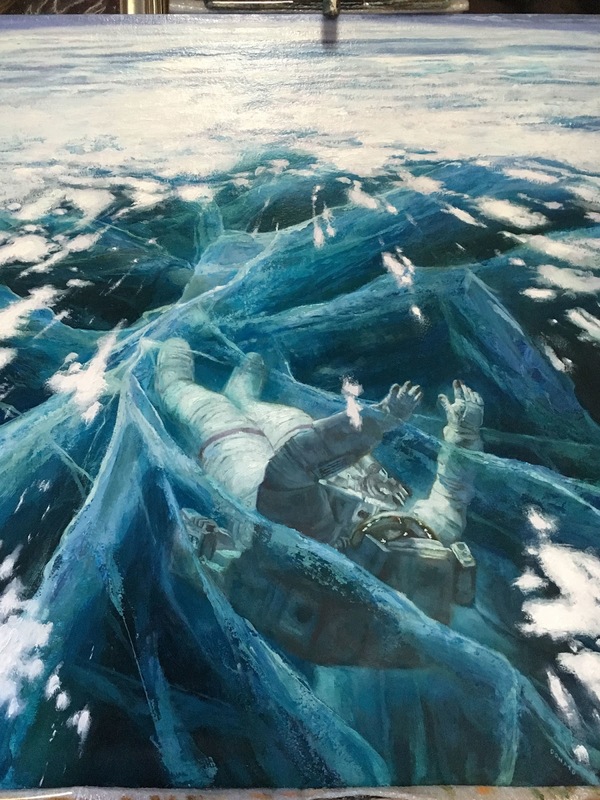 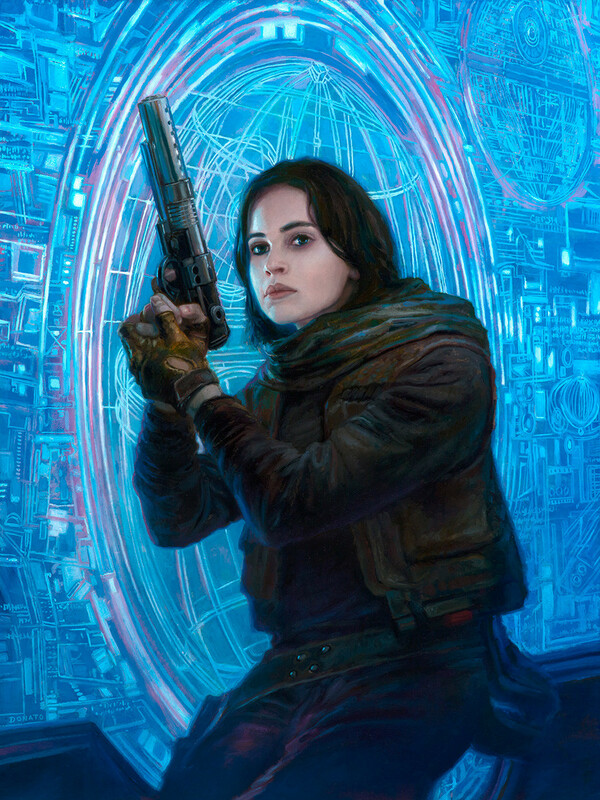 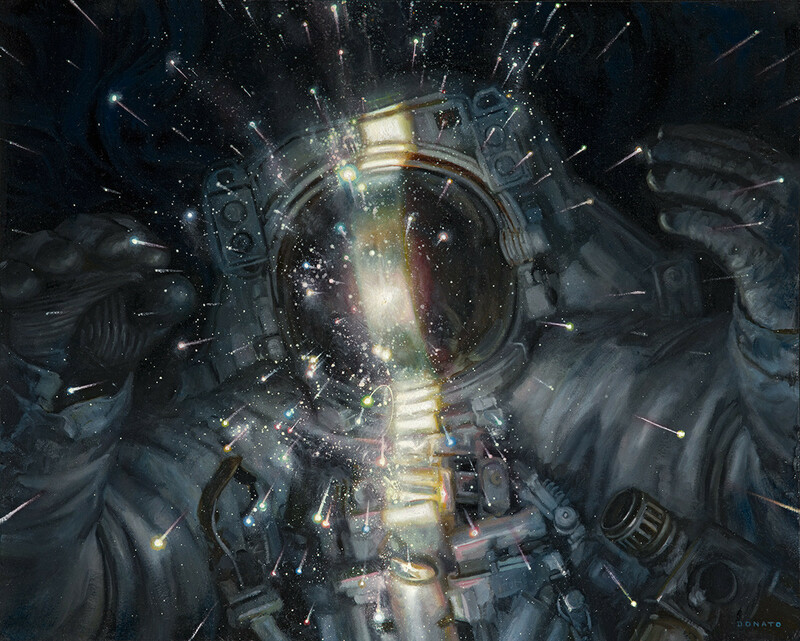 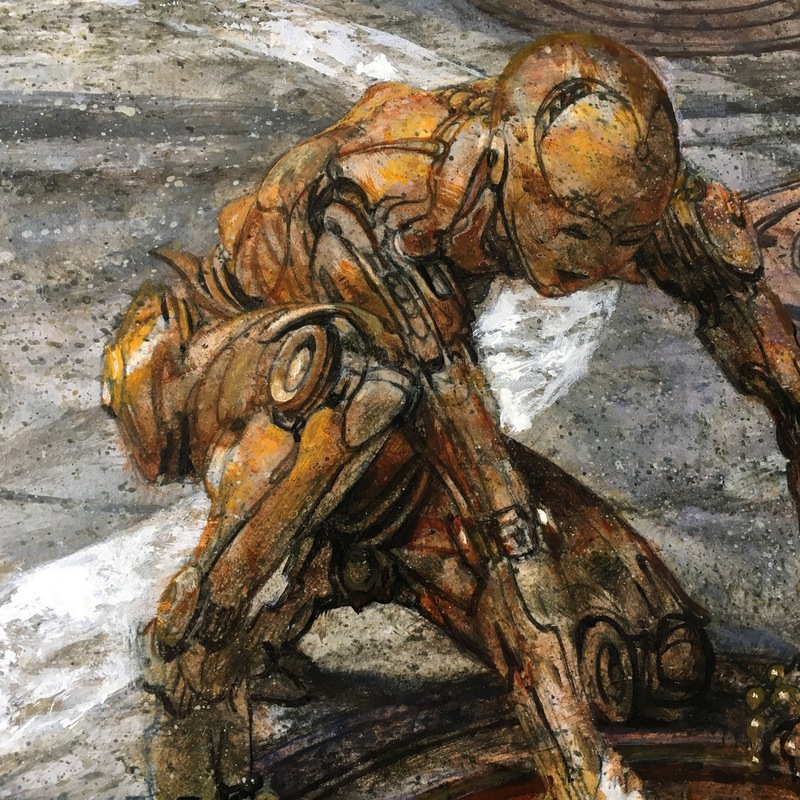 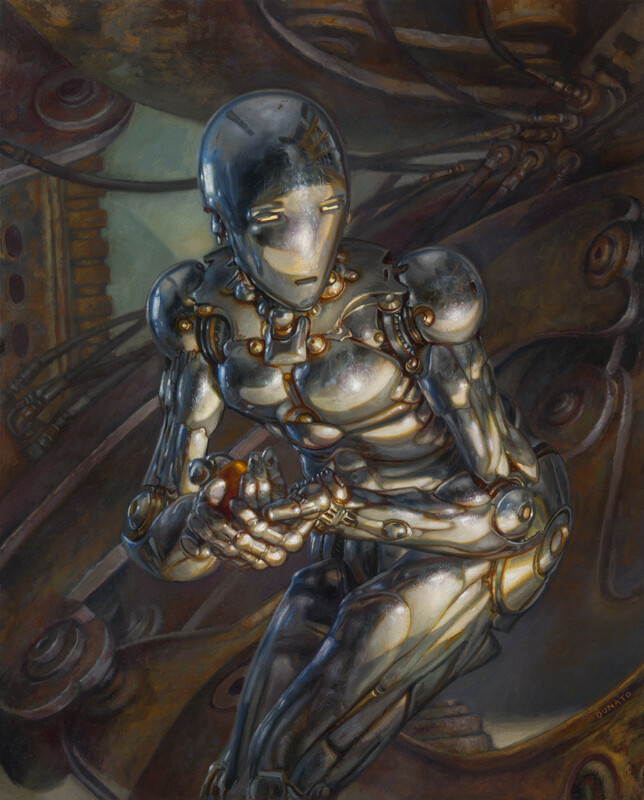 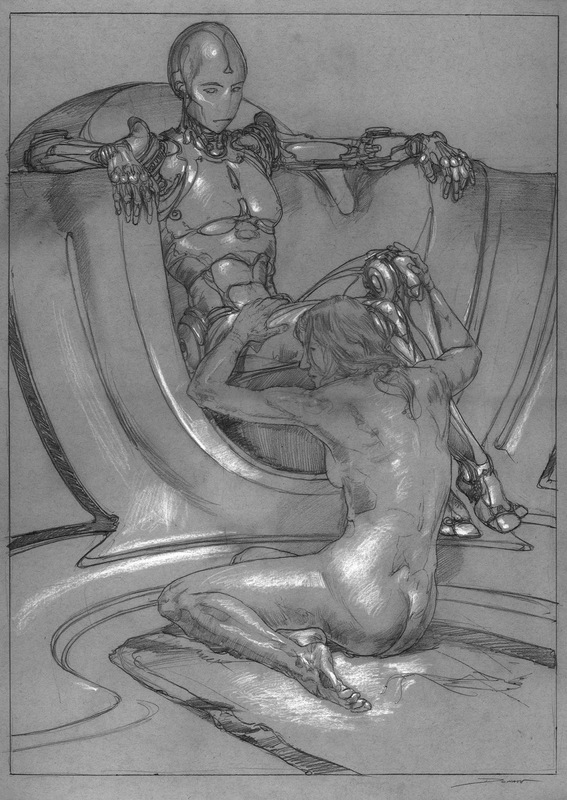 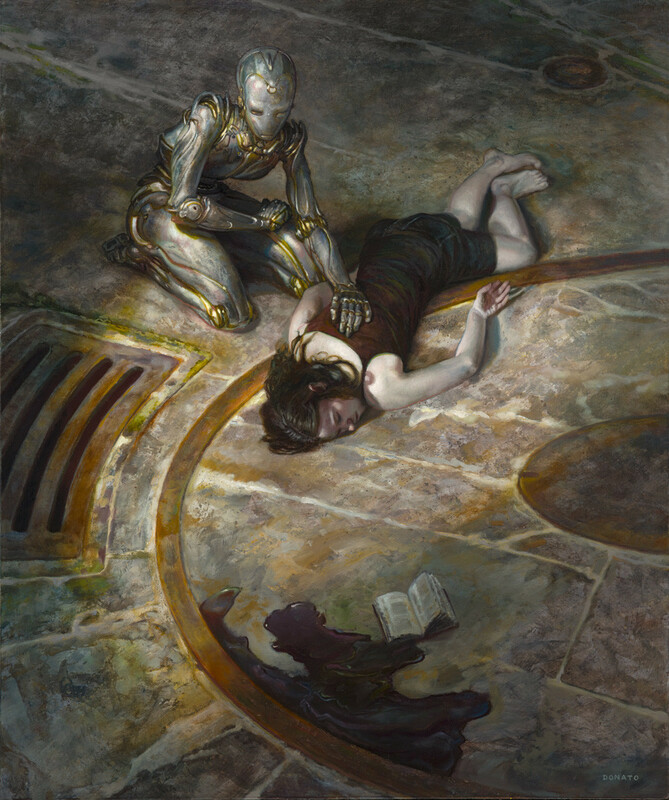 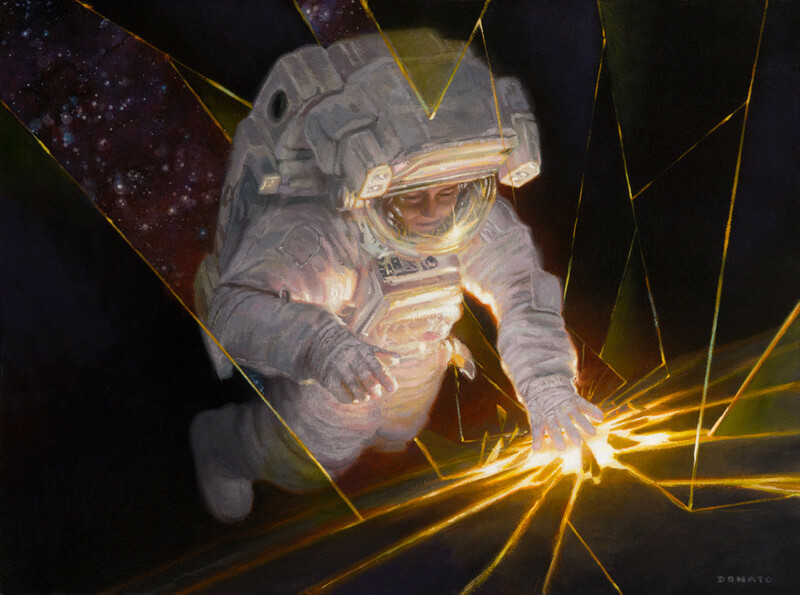 This is a collection of sci-fi art from American artist Donato Giancola, based out of Brooklyn, New York. 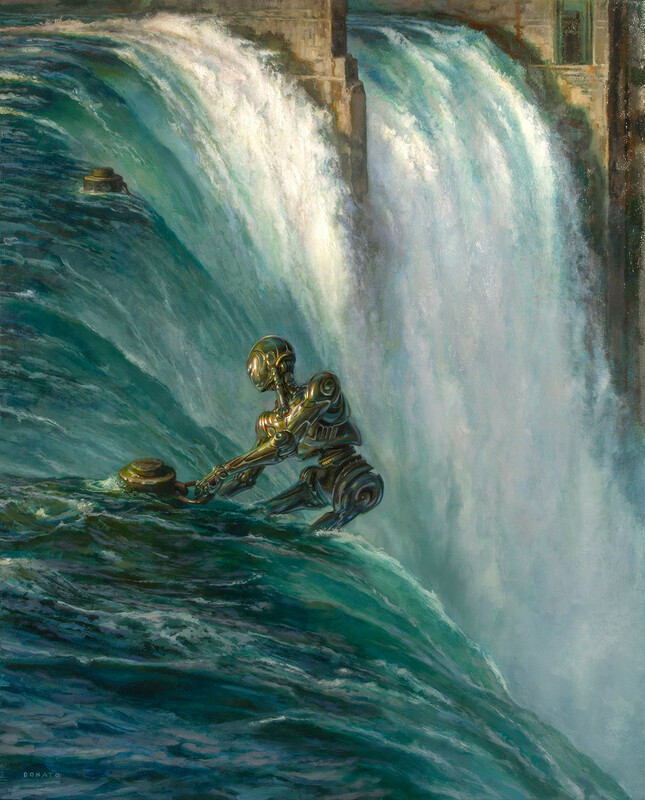 Giancola has some impressive oil paintings in this collection. 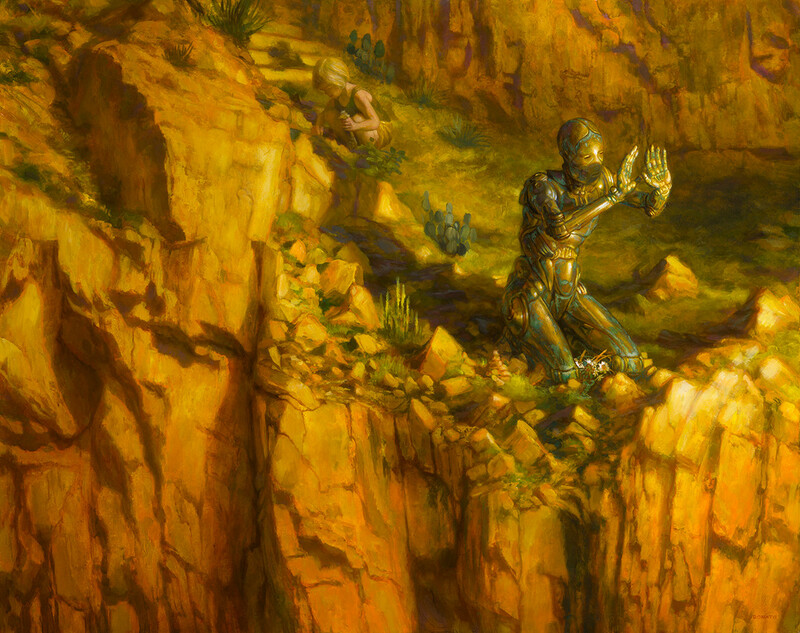 He also has a series of paintings featuring characters from Lord of the Rings, which you can view here. 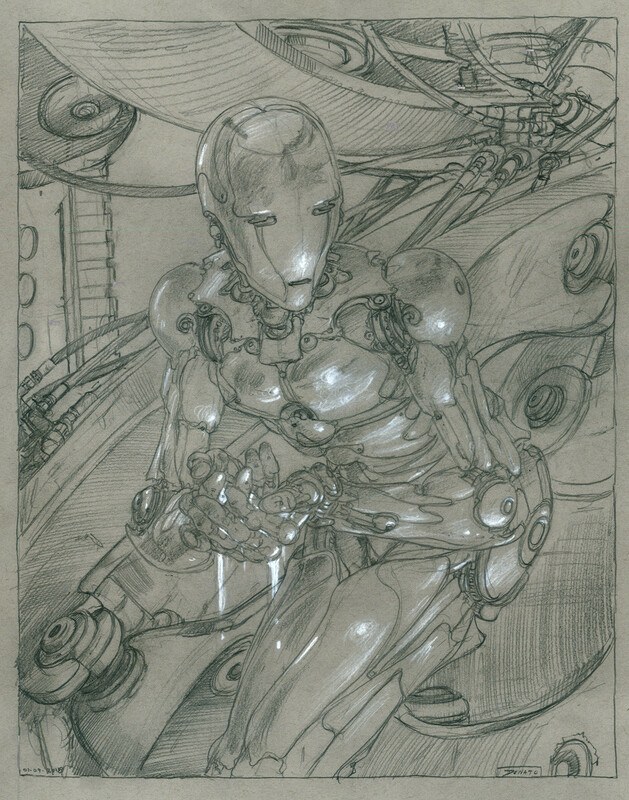 Check out his bio and the images below.